A new laser technology which can identify unknown white powders has been developed by scientists. Substances which have not been identified can create problems for crime sceneinvestigators. Now, scientists at Heriot-Watt University have proved that white powders have a unique "fingerprint" which allows them to be identified instantly, using portable laser technology. 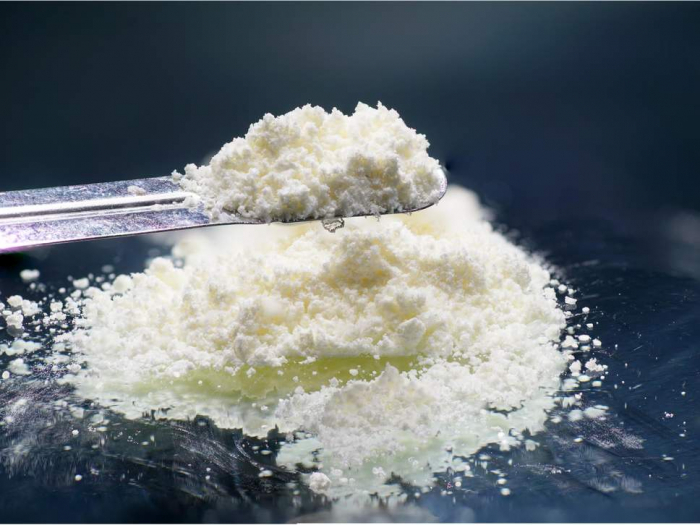 Professor Derryck Reid said: "The instant, accurate identification of white powders could be useful in a range of scenarios, such as detecting counterfeit pharmaceuticals, conducting foodstuff analysis or identifying hazardous material like explosive residue. "We made use of the concept that white powders have a colour fingerprint that can be seen using a process known as spectrometry. "By analysing the contrast between the infrared light we beam at the powders, compared to what colours come back, we can identify individual chemicals and compounds. No samples or disturbance of the powders were required and they could be identified from up to 1m away.